Hi guys! I've been nominated for The Liebster Award by the lovely Gemma from justsaygem. Go check out her post on the award here. The award is for bloggers with under 1000 followers, meaning we can discover up-and-coming blogs which is something I love doing. Ooh hard one! I'd have to say my fave book is either Atonement by Ian McEwan or The Catcher in the Rye by J.D. Salinger. 2. Who is your role model? Leandra Medine of Man Repeller. Funny, intelligent, confident with a great sense of personal style. 3. What is your favourite junk food? Hmm... for savoury I'd go for a veggie pizza and for sweet I'd have to say ice cream. Coffee ice cream is my fave but you can always win me over with a tub of Ben and Jerry's. I like to wind down by painting my nails with a piping hot peppermint tea and an old episode of Gossip Girl. Throwing in a bit of skincare always helps as well. 5. Where would you like to be in five years? Working as a lingerie buyer or merchandiser at Net-a-Porter, living in my first flat in London (unlikely lol) and still tapping away at this blog. 6. Where is your dream holiday destination? I look for a balance of sun and culture when picking out holidays. I really want to go to Seoul and an Italian road trip (or Vespa trip) has always been a dream of mine. 7. If you could be anyone else for a day, who would it be? A bit of a cliché but Beyoncé. Who wouldn't pass up the chance of being Queen B? 8. What is your favourite high street clothes shop? Another hard one! I'm going to go with Topshop but I do love H&M, Zara and ASOS as well. 9. What do you enjoy the most about blogging? The writing probably, although sometimes it is the hardest bit! I also enjoy taking pics and editing them which surprised me because I never really thought of myself as creative. 10. What is your favourite beverage? 11. If you could go back to any moment in your life what would it be? I think I'd go back to sixth form, chilling with my friends after classes in the summer, drinking rosé and lying in the grass with good music. ...ok not quite 11 but a lot of bloggers have either already done this award or have over 1000. 1. 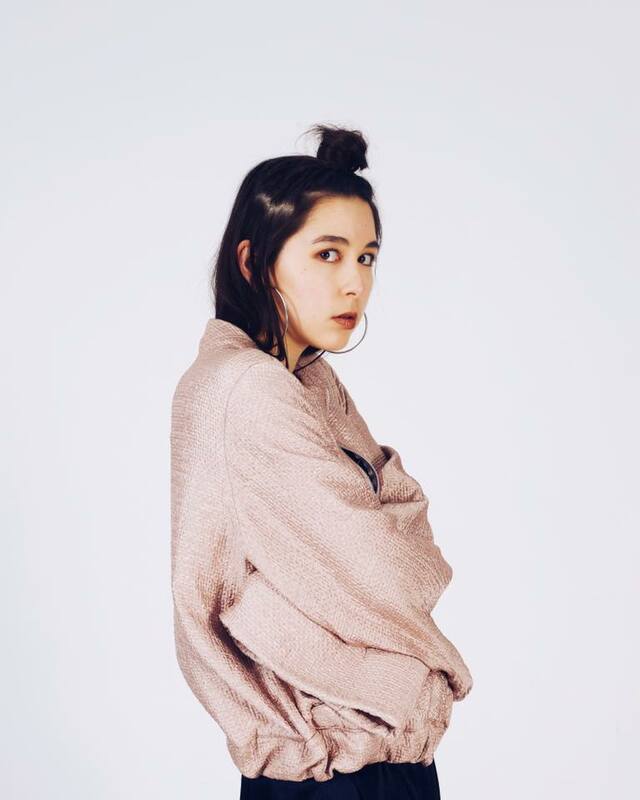 What are your 3 key fashion pieces? 2. What is your favourite coffee table book? 3. Which blog post are you most proud of? 4. What is your favourite thing about summer? 6. What are you listening to at the moment? 7. What is your Starbucks order? 8. What are your favourite props to use in flat lays? 9. Who have you been loving on Instagram lately? 11. London, New York, Paris or Milan? 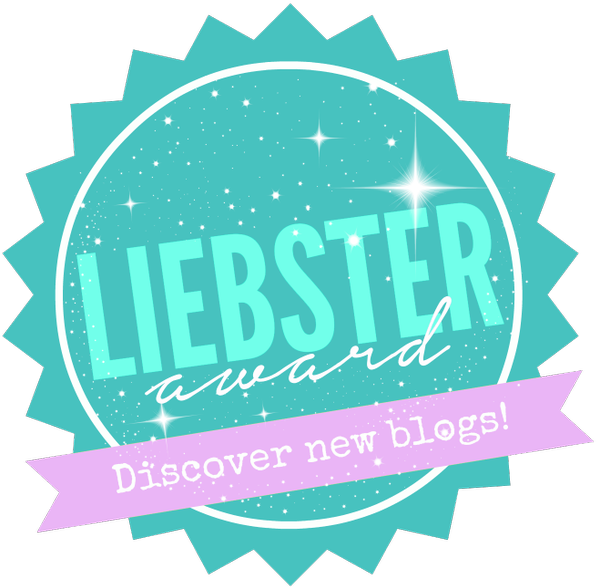 Let me know if you've done The Liebster Award so I can check your posts out too!